Trustone Capital® is an unlevered private equity real estate manager that invests in diversified commercial properties nationwide. Trustone Capital’s investment platform has historically enabled US and non-US investors to hold a diversified equity interest with debt or debt-free, income-producing commercial properties all across the United States. Trustone Capital’s investment strategy is data-driven. We employ our own proprietary analytics to acquire, manage and shift each individual investment property. Our vertically integrated platform is designed to achieve scale efficiencies in directly managing all portfolio acquisitions, dispositions and property management operations. Extensive research through the 2007-2013 economy, this strategy has enabled Trustone Capital to preserve principal and produce strong risk-adjusted returns that are uncorrelated to broader markets. 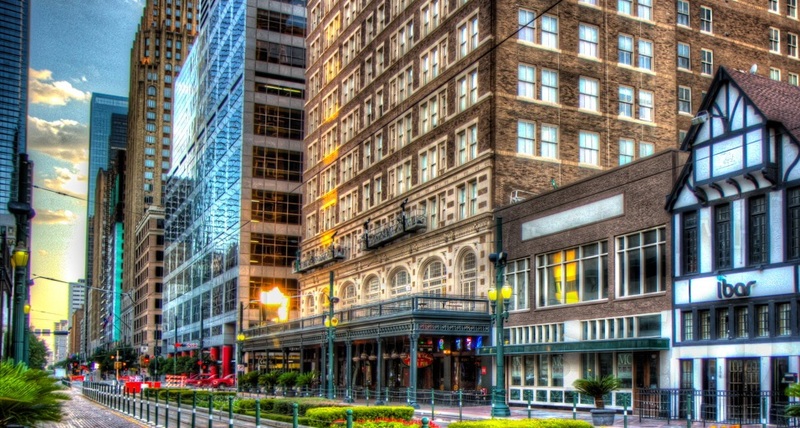 Trustone Capital believes it is positioned to become the largest owner-manager of commercial properties in Houston, which are contractually secured with fair-market, long-term tenants and diversified across the market. Trustone Capital core strategy is to reposition a property by changing its perception within the marketplace and adding tremendous value by force appreciation. By doing so this creates a great opportunity of value for investors. Trustone Capital exclusively advises on real estate investments and is therefore exempt from registering as an investment adviser with the U.S. Securities and Exchange Commission (SEC). Our expertise is exclusively focused on investing in diversified commercial properties nationwide. By following a defined and focused strategy, we avoid investment distractions and maximize our ability to protect and enhance the long-term value of our portfolio properties. Trustone Capital exclusively invests in commercial properties. All properties are analytically selected on behalf of our corporate tenants and well-diversified by neighborhood, building, property size and tenant industry. Historically, the firm does not acquire residential buildings or made bulk acquisitions due to low profit margins. In the past Trustone Capital typically did not incur debt of any kind at any level. All portfolio properties were free of mortgages. Our unlevered strategy prioritizes return of limited partner capital over lenders and enhances our control over investment decisions. We understand with today’s economic standings holding debt with low interest yields higher leverage for our clients and partners. We now analyze different options depending on the acquisition. Our vertically integrated platform is designed to achieve scale efficiencies and cost averaging in directly managing all portfolio acquisitions, dispositions and property management operations.